Under Armour (NYSE: UA) (NYSE: UAA) reported Q4 EPS of $0.09, $0.05 better than the analyst estimate of $0.04. Revenue for the quarter came in at $1.4 billion versus the consensus estimate of $1.37 billion. 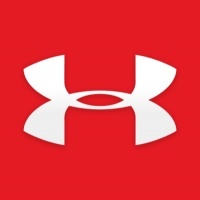 For earnings history and earnings-related data on Under Armour (UA) click here.